Coming in May! Warps and Wefts is excited to announce the publication of “Dressing Miss Lizzie”, a collection of paper dolls featuring clothing Lizzie wore as described in newspapers of the day. 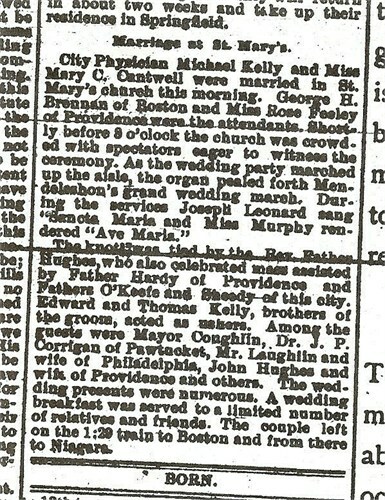 The collection includes the famous Bedford cord dress, the pink wrapper, the funeral ensemble and other garments described during the trial and acquittal and some surprises. Nothing new to report on the sale of Maplecroft. The price was recently lowered but no takers so far. It’s never looked better, inside and out! Seems like we’ve been waiting forever for the upcoming Lizzie film. 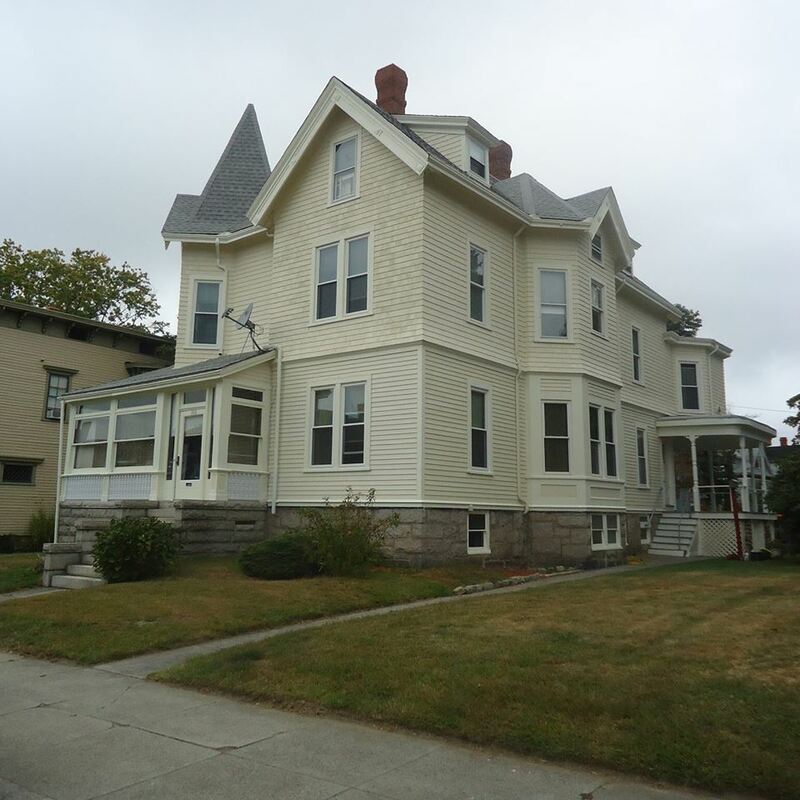 Here’s what Fall River Development News has to say. 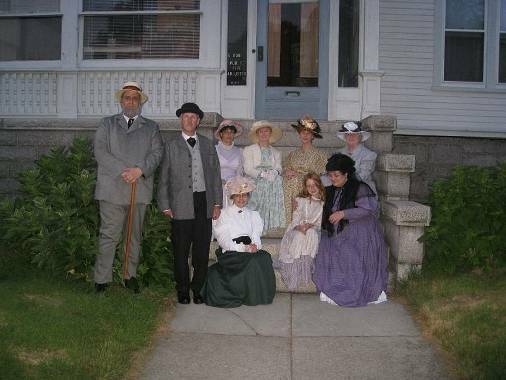 “The city of Fall River will be receiving worldwide attention soon with the release of the Hollywood film Lizzie. The new film will have its world premiere at the Sundance Film Festival in January 2018. Lizzie is a biographical thriller film directed by Craig William Macneill and written by Bryce Kass. 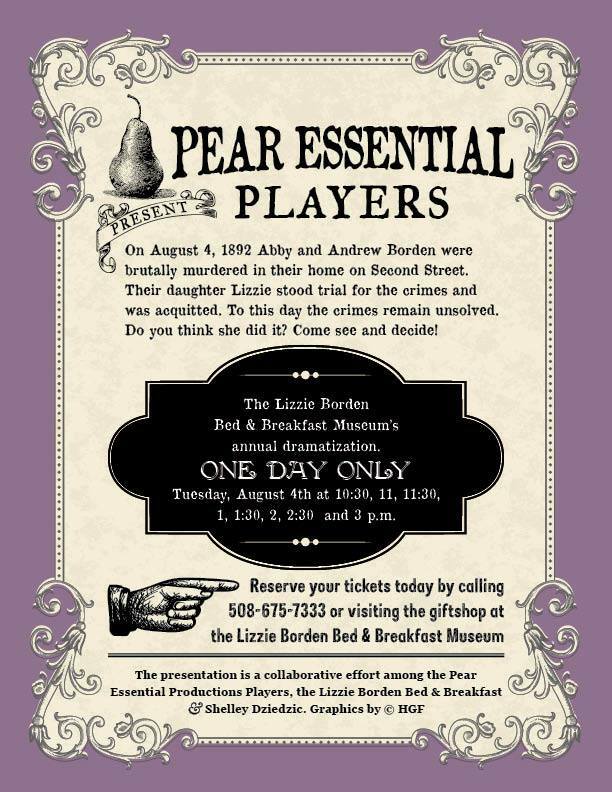 The film is based on the true story of Lizzie Borden, who was accused and acquitted of the ax-murders of her father and stepmother in Fall River, in 1892. The film stars Chloë Sevigny, Kristen Stewart, Jay Huguley, Fiona Shaw, Jamey Sheridan, Kim Dickens, Denis O’Hare, and Jeff Perry. The film could be a boon for tourism in Fall River, but the city will first need to come up with a plan to capitalize on the momentum. 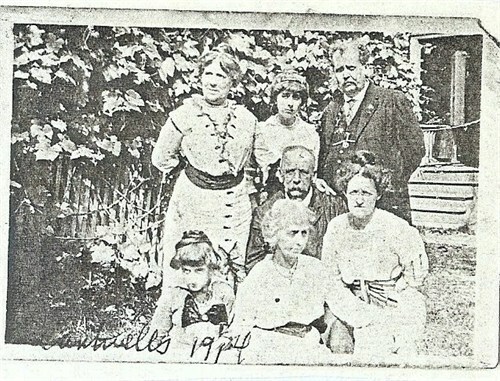 The city has been looking for a signature event for years to replace Fall River Celebrates America. 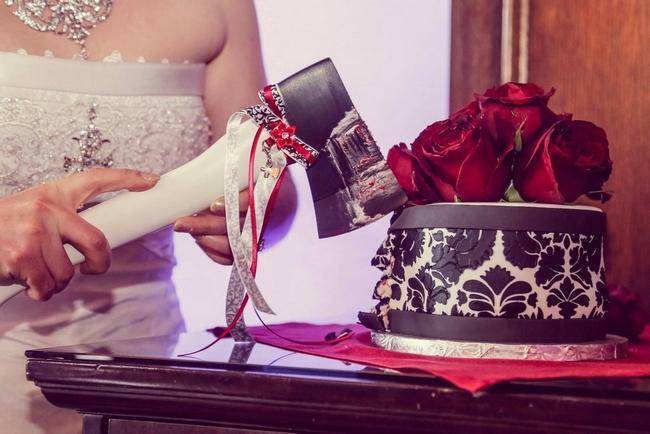 Could a yearly Lizzie Borden event or convention be the answer? A new documentary for the Travel Channel just wrapped in Fall River. Look for it in March. You will be pleasantly surprised to see Lizzie-related locations seldom visited and hear a few new angles. Things to look forward to in 2018! Looking for a stocking stuffer for Lizziephiles? Can’t go wrong with these two recent releases! There is cause for rejoicing in Lizzieland! 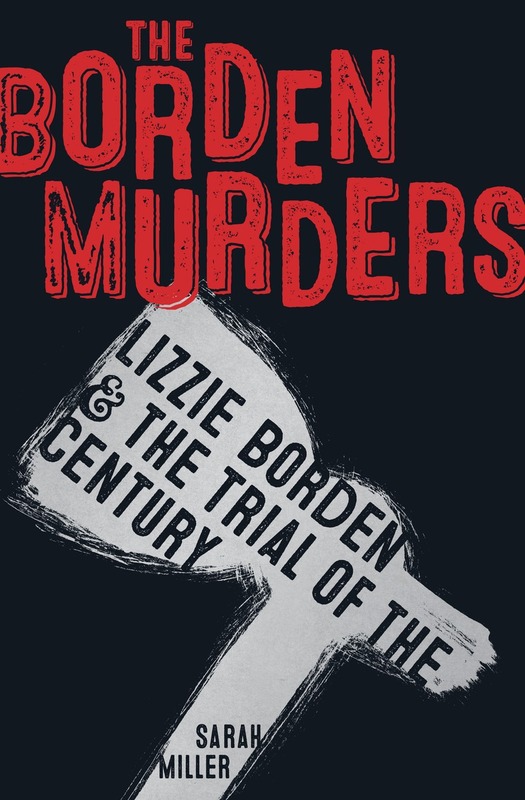 Sarah Miller’s upcoming book, Lizzie Borden & The Trial of the Century is a winner. Aimed at the young adult demographic, this is a page-turner for anyone wanting to get the facts on the infamous Borden double homicide of 1892. Miller has an appealing you-are-there style which engages the reader from the start, but best of all, this is a work based on the source documents in the case without all the speculations, theories, rumors and misinformed myths which mislead and muddy the case . 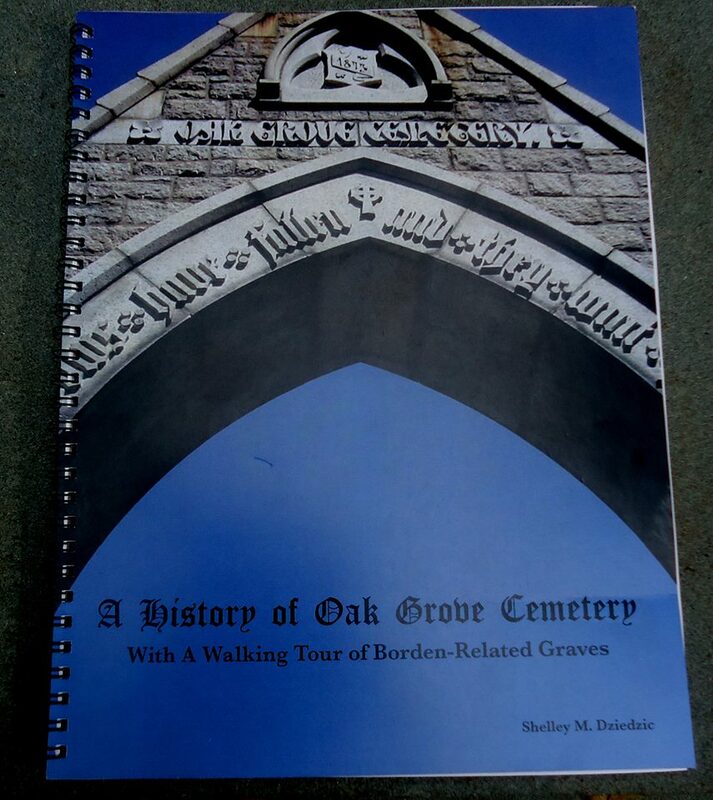 Thoughtfully organized by chapter from the events of August 4th through the inquest, preliminary, trial and aftermath, this is a sensible read which enlightens and frankly, – entertains. 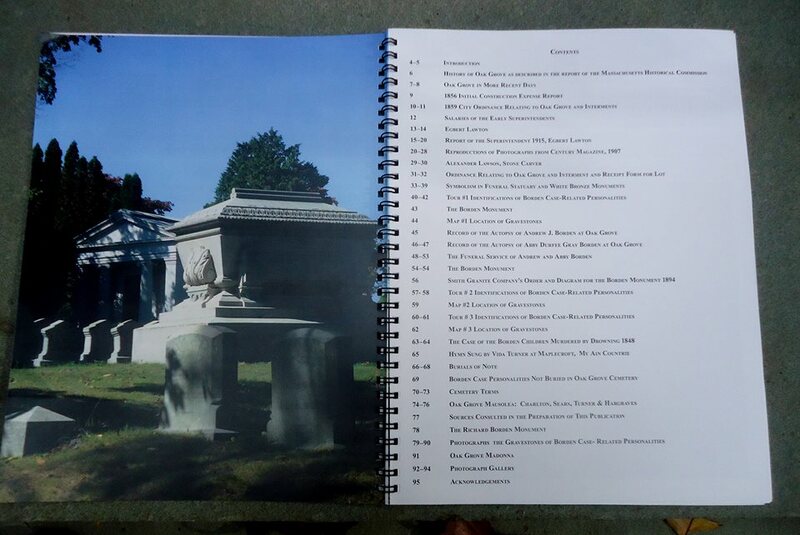 The text is studded with inserts of useful knowledge set off in gray which provide useful background information on everything from the jury, Lizzie’s dresses to places and people. These enrichments, along with a Who’s Who of all the important players in the story help to expand the reader’s understanding of the finer points of the case. The author’s aim to create a balanced view of the case, along with painting a truer picture of Lizzie as a real human being, not an axe-wielding caricature, as so often portrayed , has been amply realized. It’s refreshing to see Lizzie in a neutral light while considering the possibility that she may have been innocent. This is a thinkers’ book which engages the reader from the very first page and kicks those little gray cells into overdrive. A cold winter ‘s night, a cup of hot cocoa and Miller’s, Lizzie Borden & The Trial of the Century- nothing could be better for the true crime reader. Just be warned, it will be a long night as you will not want to put this one down!